Most search experts rely on Google Webmaster Tools to analyze the technical aspects of a given website. These experts focus on data like crawl stats, page loading time, page errors and rich snippets. 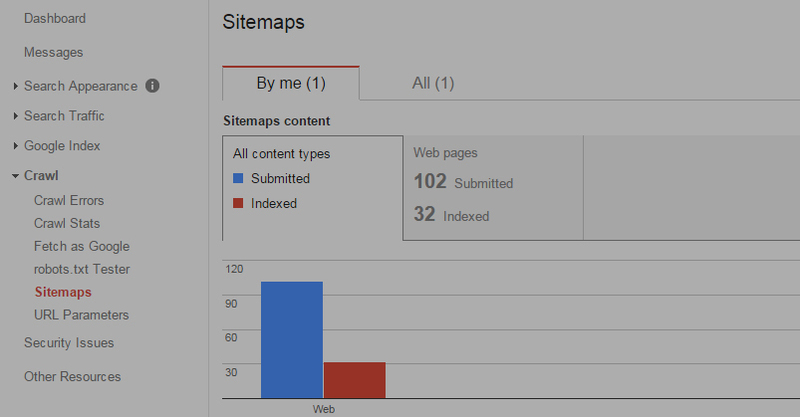 In addition to technical analysis, I recommend using Google Webmaster Tools for basic on-page SEO improvements. Here are 5 easy ways to use Webmaster Tools to improve your on-page SEO immediately. For example, in the screenshot below, you can see that 7 pages have a duplicate title tag. If I were to click on the “Duplicate title tags” link, I’d be taken to a screen listing all 7 pages, giving me a quick and easy way to identify page titles that need to be updated. Google has a need for speed. 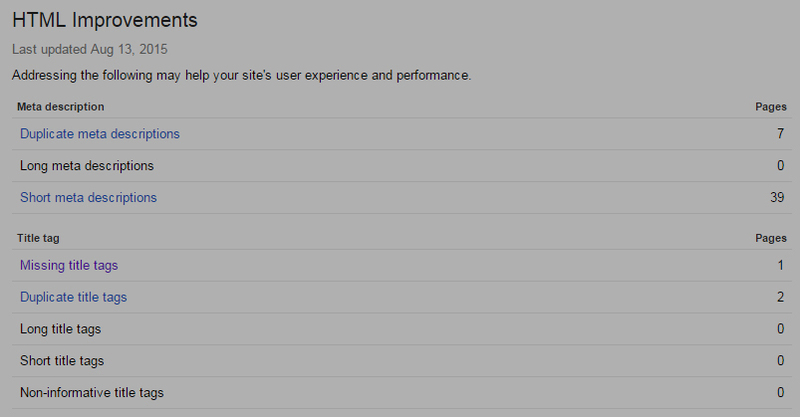 For starters, Google thinks site speed is important and will not rank a slow website. Some would even go as far to say that Google has a bit of an obsession with how quickly a page loads. This isn’t exactly breaking news. 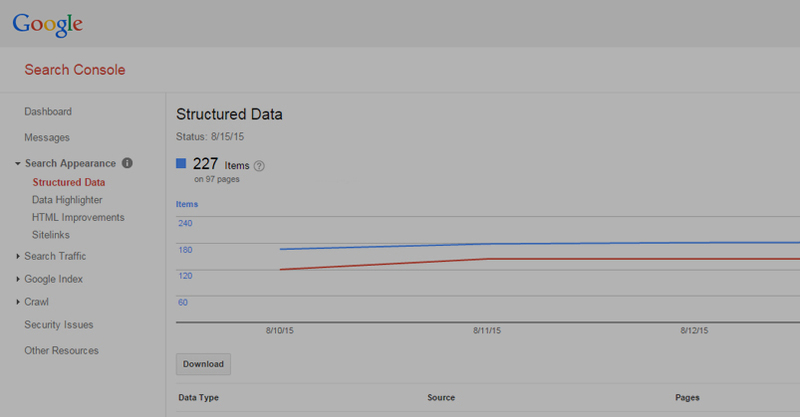 Google has always rewarded sites that have clean codes and download quickly. 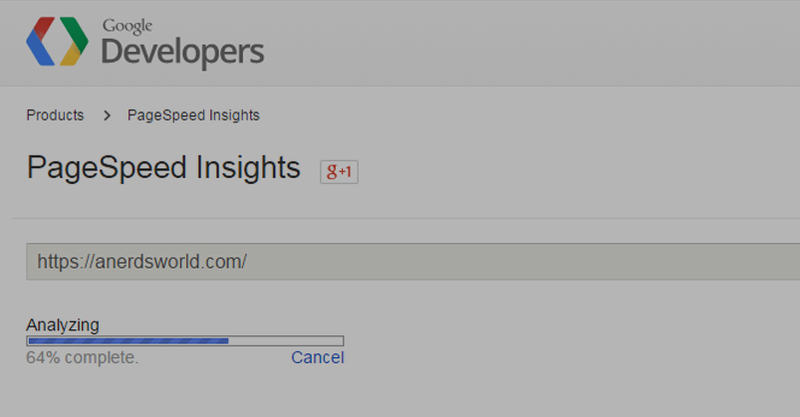 In the “Resource” section of GWT you will find “PageSpeed Insights”, use the results to increase the speed of your website, the user experience and ranking on Google. 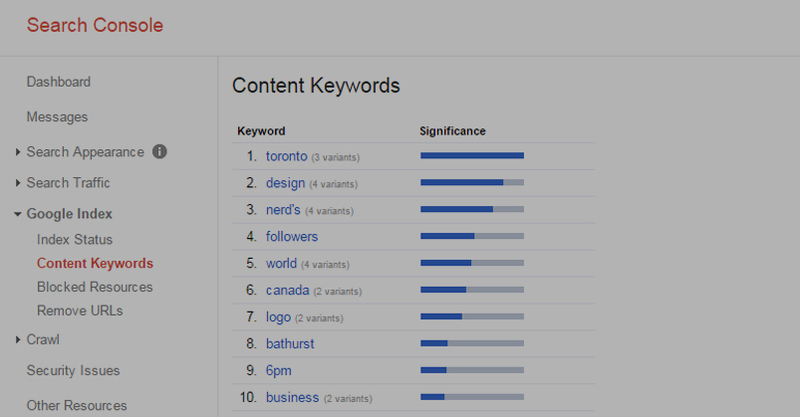 If you need help with your companies Search Engine Optimization campaign in Toronto. Contact us today!